Produced by GLOBE VIDEO FILMS & released in May 1998. This DVD is full colour and carries informative captions of locos, location & train details. Narrative is deliberately omitted so as not to compromise the distinctive sound of the Class 37s at work. 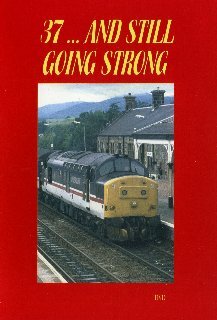 A must for all Class 37 fans!